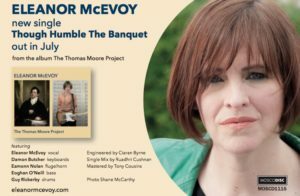 Eleanor McEvoy announces her new single Though Humble The Banquet from her album ‘The Thomas Moore Project’, to released July 27th 2018. Produced and arranged by McEvoy, who is best known for her songs ‘Sophie’ and the Irish standard ‘Only A Woman’s Heart’, The Thomas Moore Project pays more than homage to this most celebrated 18/19th century Irish poet, singer, songwriter and entertainer (a most colourful Georgian character infamous for being a party to the burning of Lord Byron’s memoirs after his death). 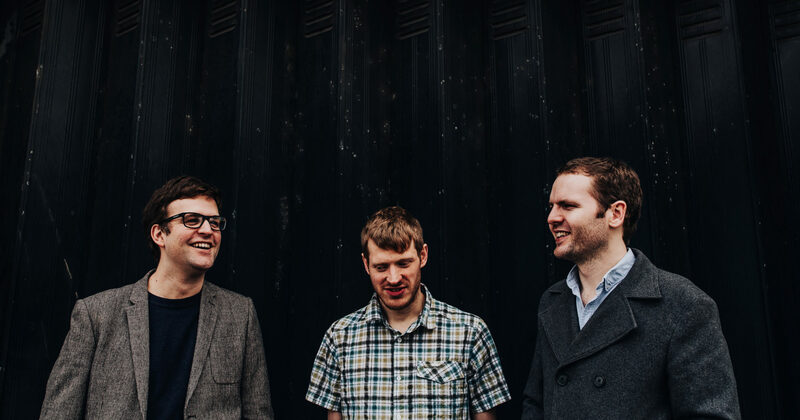 Eleanor said, “The Thomas Moore Project is the first significant step in my long journey to discover the wonderful songs and extraordinary life of Thomas Moore. I’m not sure when I began my intriguing quest but I do remember singing Thomas Moore songs in a choir when I was around nine years of age. Now based in Wexford, Dublin-born McEvoy’s career originally started as a session musician, which included a long stint with The Irish National Symphony Orchestra and with The Mary Black Band McEvoy decided to develop her own career, and quickly had the title track on The Woman’s Heart compilation and a U.S. record deal with Geffen Records. Described by BBC Radio 2 as “one of the few artists who can do no wrong whatsoever”, McEvoy has been on the road for two years with her show ‘Naked…Live’ and this year has gone from being a long-time board member of IMRO (Irish Music Rights Organisation) to being its Chairman.